At Davanni’s, we’ve been pretty humble about ourselves. We’ve got a story to tell and we’re ready to tell it. Being in business for 40+ years isn’t nothing. It’s a lot of listening, hard work, and not forgetting that it’s okay to have little fun with your job too. 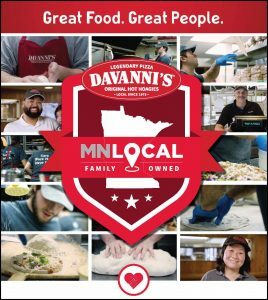 That’s why our motto “Care, Work Hard, Have Fun” is posted on the wall in every kitchen at Davanni’s. Customers ask, “Why are your employees so friendly?” It all starts with hiring good people. Caring isn’t something you can teach, it’s part of you. That’s why Davanni’s employees are some of the friendliest people. We go the extra mile to make you feel like you are part of the Davanni’s family and make your experience a memorable one. We sometimes make mistakes too. But, another saying of ours, “If you like it tell others. If you don’t, tell us.®” holds true to how we’re willing to make it up to you. 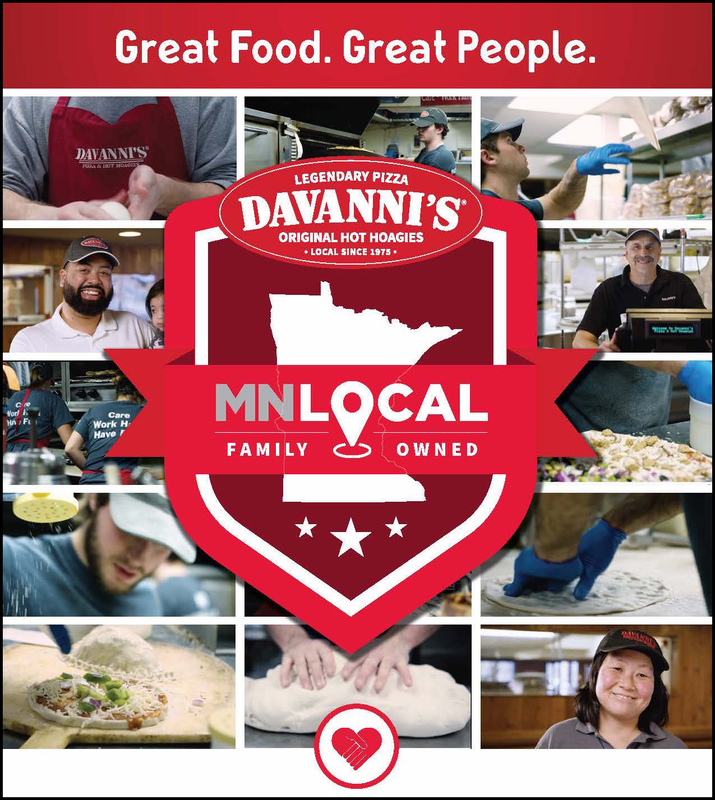 Stop by, call, or order online sometime to see what Davanni’s is all about.